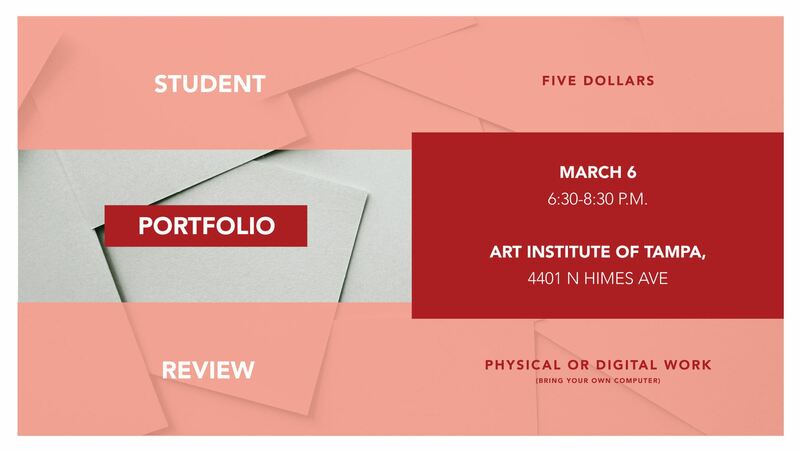 Students will be given two options for presenting their pieces: a printed physical piece that they will hand to the pros and/or digitally present their pieces of work to the professionals. If presenting digitally, please bring laptop to present the work on. Light drinks and food will be provided.